1. Space. 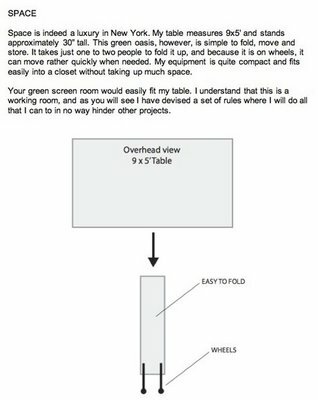 The green screen room had plenty, but it was at times needed for projects. 2. Noise. Ping Pong players can get rather rowdy. Plus we already had dogs, foosball, video games, etc. 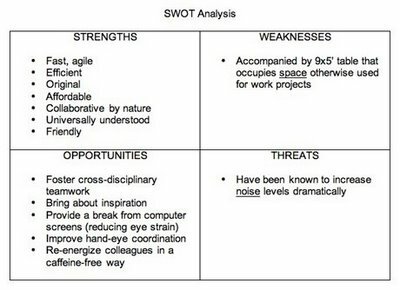 I developed a strategic implementation plan complete with a job application from the viewpoint of Mr. Ping Pong Ball. He was qualified, intelligent, and tactical. The proposal outlined his many benefits and detailed how he would overcome concerns. He confronted the chief obstacles head-on, beginning with space. 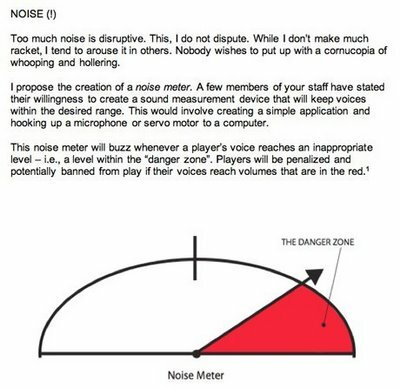 We recommended building a noise meter to keep the shouting in check. 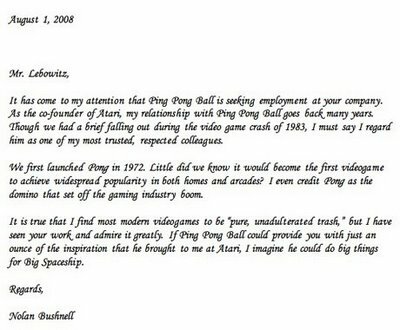 The letter of recommendation from Nolan Bushnell didn’t hurt his chances. As for the verdict? We won! The proposal met with success. 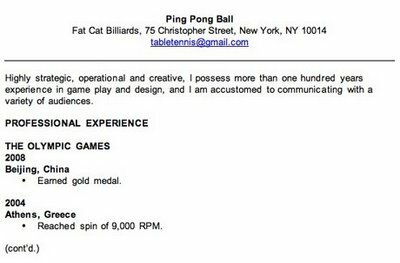 Soon after submitting the application, Mr. Ping Pong Ball arrived at Big Spaceship, alongside his accoutrements in the form of paddles and a 9×5’ table. It has since handled thousands of games and went on to declare the victor of a tournament between Big Spaceship and Firstborn. As the winners, Firstborn took over Big Spaceship’s site for a day. 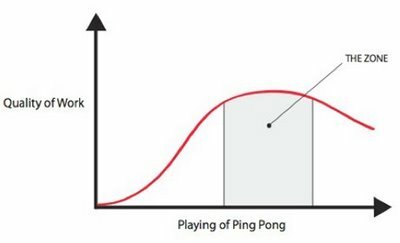 A brilliant highlight in Pong’s illustrious career.